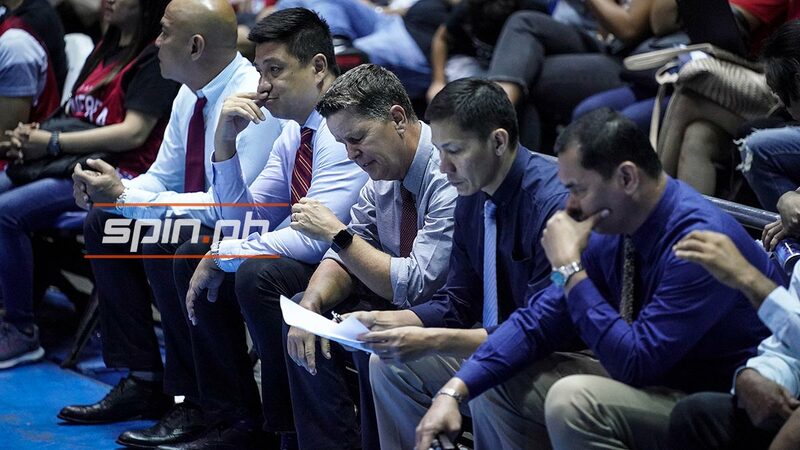 HATERS once again feasted on Ginebra after the Gin Kings' early elimination from the 2019 PBA Philippine Cup playoffs. Ginebra, which took Game One of its best-of-three quarterfinal series against Magnolia, lost the succeeding two games as the Hotshots marched on to a best-of-seven semifinal against second-seed Rain or Shine. The Gin Kings went on an early vacation, or to 'Boracay' as bashers on social media love to say. The joke, however, no longer resonates for Ginebra stars Scottie Thompson, Japeth Aguilar and LA Tenorio, none o whom still pays attention to what their haters have to say. Aguilar said Ginebra deserves all the flak coming its way. “Well maki-criticize talaga kami sa ganitong performance namin. We want this all-Filipino conference pero they showed na they wanted it more so give credit where credit is due talaga,” added Aguilar. 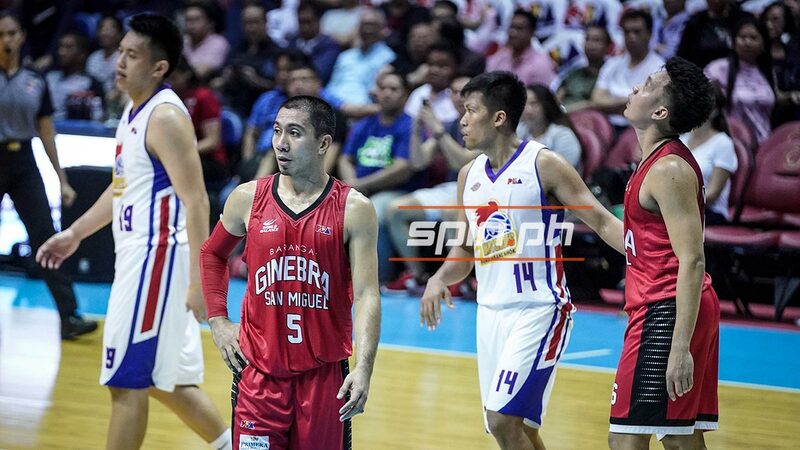 Tenorio noted that this is not the time to sulk but to get better. As for vacations, the Ginebra trio bared they will spend the Holy Week with their respective families and spend quality time in their respective hometowns. No one's going anywhere near Boracay. Thompson shared he plans to either go home to his native Digos City, Davao del Sur or be with his girlfriend Pau Fajardo in her hometown in Baao, Camarines Sur. “Sa ngayon nasa isip ko magbabakasyon ako sa amin and then siguro it’s either that or sa province ng girlfriend ko. Holy Week eh, may mga sine-celebrate silang [family ng girlfriend ko] mga tradition so makakatulong sa akin,” he said. Aguilar, on the other hand, bared that they will continue their family tradition of spending time in their hometown in Pampanga. “Every Holy Week kasama ko ‘yung family ko, usually we just rent [an accommodation], nagi-Airbnb lang kami, sama-sama kami out-of-town, usually sa hometown ko lang din sa Pampanga,” he said. But it won’t be all rest and relaxation for Thompson and Aguilar. “Pero nasa isip ko talaga kahit uuwi ako, magba-balling pa rin ako kasi ‘yun nga ang sakit pero ang sarap bumalik sa Commissioner’s Cup. Ite-take ko as motivation itong pagkatalo namin, siguro lahat naman kami ayaw namin magbakasyon as ganito pero sana maging better kami as a player and as a team,” said Thompson. “As of now ’yun talaga ang goal is to prepare for the next conference, let this setback be a lesson for us,” added Aguilar.